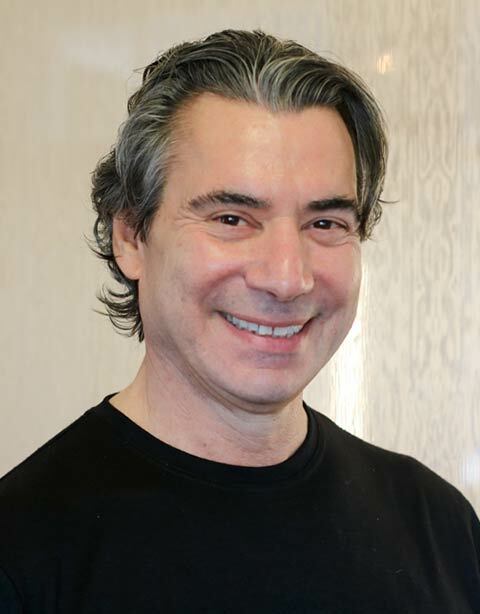 Anthony DeMatteo is the Owner, Manager and Master Stylist of Salon DeMatteo. Specializes in renown haircuts, radiant color tones and styling services Anthony creates a memorable experience for his clients. Sticking true to his classic roots Anthony executes all services with a mindful approach. Keeps up with current hair trends Anthony provides precise and sharp techniques for a one of a kind look.